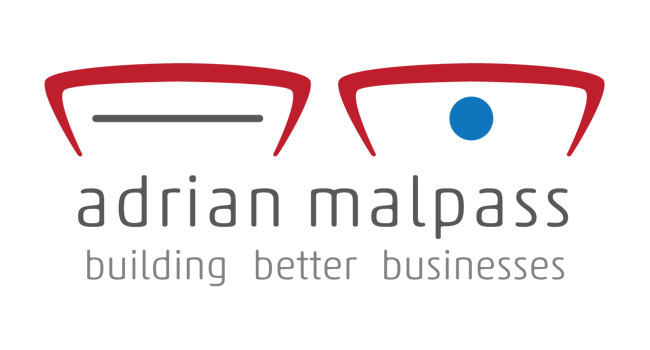 We were approached by Adrian Malpass, Cheltenham based Leadership and Success Coach and creator of GlosBiz, to give his branding a fresh new look and to transition over from his previous company name to how he is more well known now. 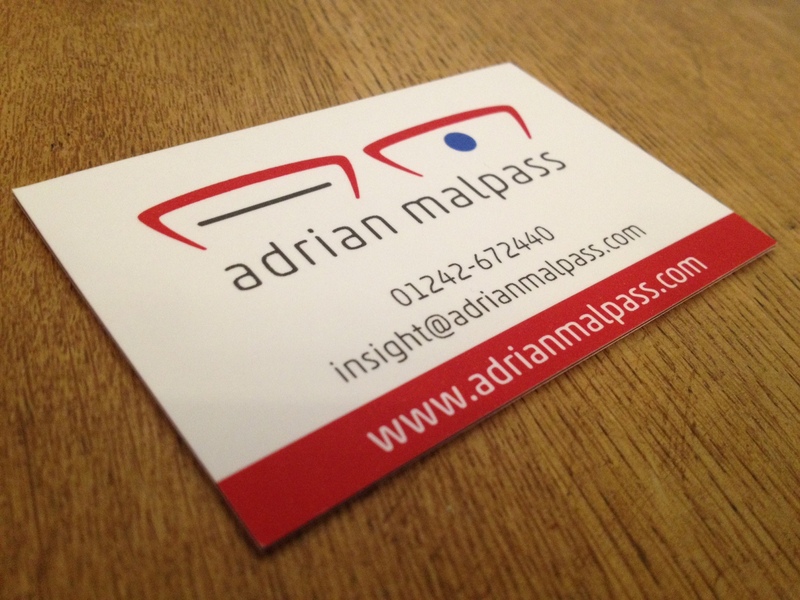 This was a challenging prospect, how do you encapsulate someones persona in a simple eye catching logo? 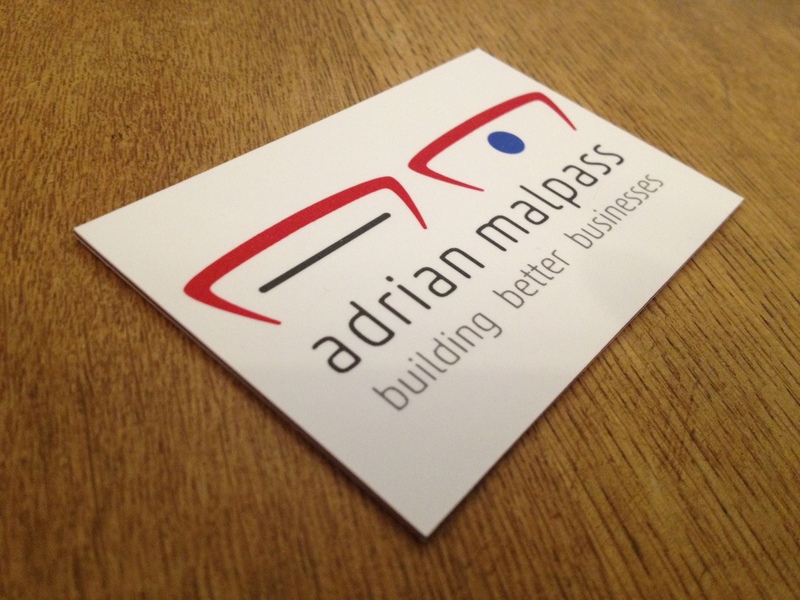 Thankfully Adrian has a great persona and we wanted to get across that personal touch and the trust that other business owners instill in him. After some initial sketching and throwing magic markers at the page we explored some of the stronger ideas and bought them into the digital world. On review with Adrian we gravitated towards one of our earlier ideas we felt bought his persona into his new brand identity and gave him something unmistakable and uniquely him. 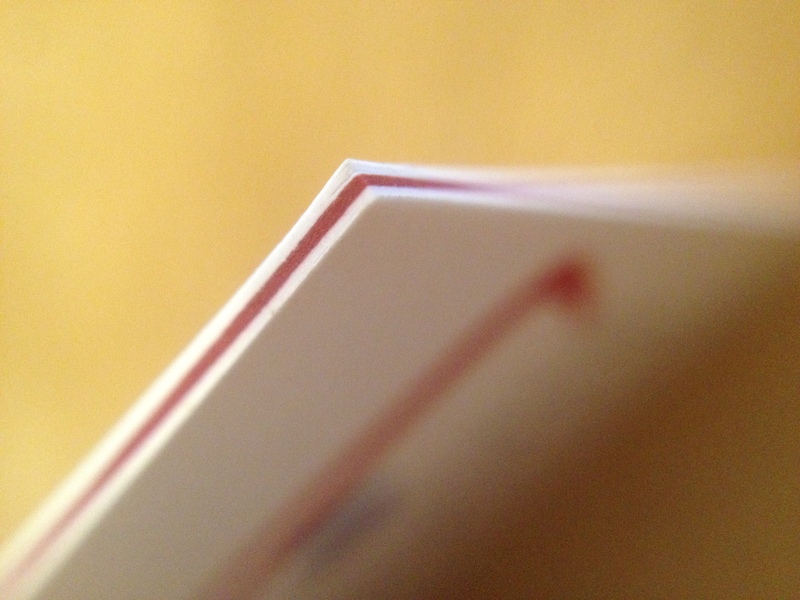 Not only that but we had his business card printed on a heavyweight 815gsm triple ply card that has a red core and requires you to have Geoff Capes strength to try bending them.